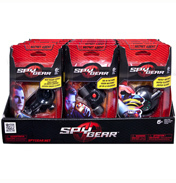 The Spy Gear series of gadgets and equipment ensures that every Secret Operative has everything they need! 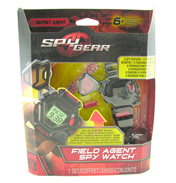 Take a look at the Night Scope, an essential piece of equipment for any Secret Agent, it allows you to see a mind-blowing 25 foot in the dark! 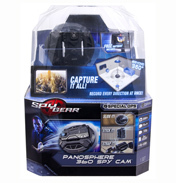 The Panosphere 360° Spy Cam records panoramic video meaning it can record in every direction at once so you don't miss a thing. 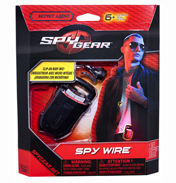 Here at WWSM we have a range of gadgets and accessories to help you to become the ultimate secret operative and have hours of fun!